Mary Cote is a writer living in Armstrong, B.C. She says: "I write under several names, for different reasons. The genres spread from comedy to literary, with some mystery, suspense, and war stories thrown into the mix." 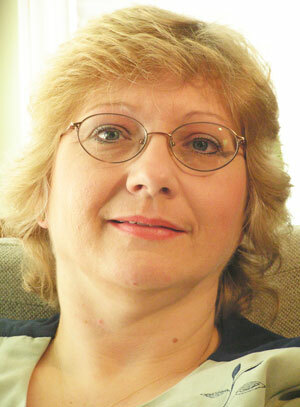 Redemption (literary fiction/historical fiction) published 2011 by Writers AMuse Me Publishing. Never Again Forever (literary fiction) published 2011 by Writers AMuse Me Publishing. Ayne (historical fiction/war fiction) published 2012 by Writers AMuse Me Publishing. The Red of Flowing Blood I See (historical fiction/war fiction) published 2012 by Writers AMuse Me Publishing. Cabochon (adventure/suspense) published 2012 by Writers Amuse Me Publishing. Trip Anderson, USMC; The Road Less Travelled (historical fiction/war fiction) published 2013 by Writers AMuse Me. Green Gold -- A Cabochon Incorporated Adventure (adventure/suspense) published 2013 by Writers AMuse Me Publishing.